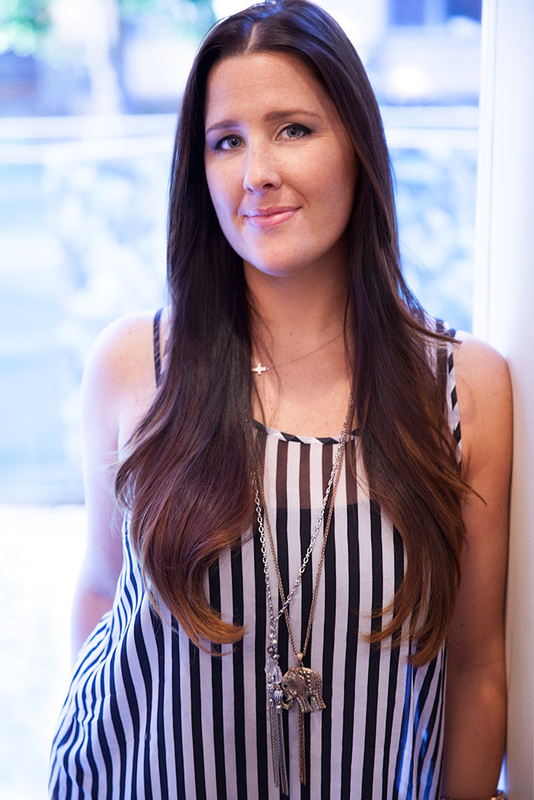 This energetic and creative designer knew she had come full circle when her heart was summoned once again to make her mark in Savannah as the new owner of JW Salon & Spa. Her love of business along with her marketing degree from Kent State University continues to serve her well. Averil enjoys educating both seasoned and younger stylists in cutting and coloring, as well as helping them in developing their careers. No matter what your needs, when it comes to hair, you will find Averil to be the perfect stylist: kind, caring and most of all professional. Please email Averil at mail@averilhull.com to find out her day rate or call 912-236-7577 to schedule an appointment.